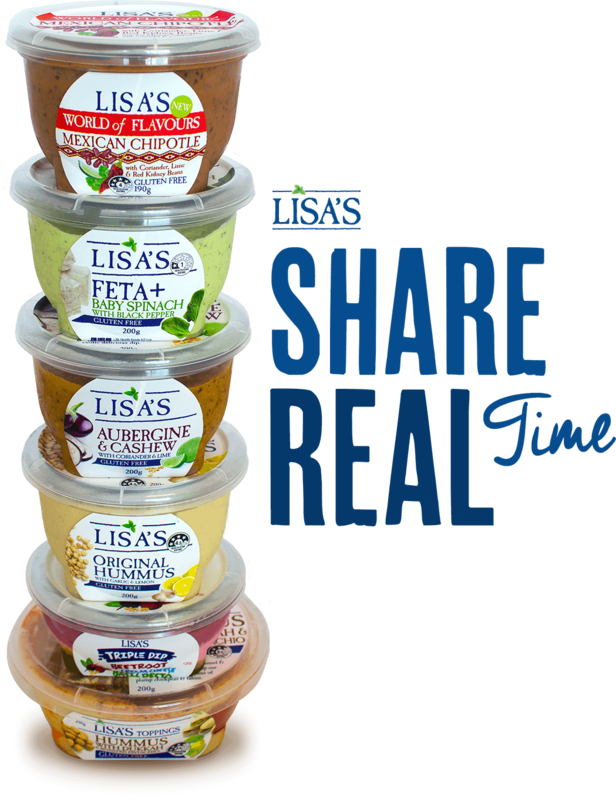 Encouraged customers to share a moment – both literally and digitally – with Lisa’s Hummus Share Real Time campaign. Reached the masses via social media, targeted ads and a purpose-built microsite. Influencers created recipes, and shared a free recipe e-book.